We work hard to make the process of purchasing and installing your new floor as seamless as possible. Take a look at the latest residential and commercial flooring projects that we have been working on. Our number one priority is to ensure that every customer is 100% happy with their new floor. We only sell premium floor products at our showroom that include, hardwood, carpet, laminate, tile and vinyl. To ensure that each of our clients get the quality service they deserve, appointments must be made in advance to visit our showroom. Please Call 604-618-2945 to book your appointment today. 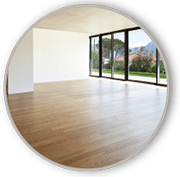 At Restoration Hardwood we do more than just sell quality flooring products, we are also experts in the field of floor Installation and hardwood floor refinishing. Combining quality products with phenomenal service results in a high-quality job that will last a lifetime. 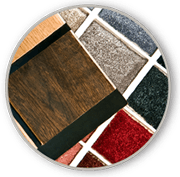 Our accreditation assures that you are dealing with a licensed flooring company that always puts customer care, quality products and service as a priority.